The Sabaean kingdom lies in the harsh lands of the southern Arabian Peninsula. Even in such inhospitable conditions, however, these ingenious people thrived. They built dams, invented new irrigation techniques and became masters of water-efficiency. The Sabaeans were also excellent sailors, and had strong trade relations with peoples across the Red Sea. 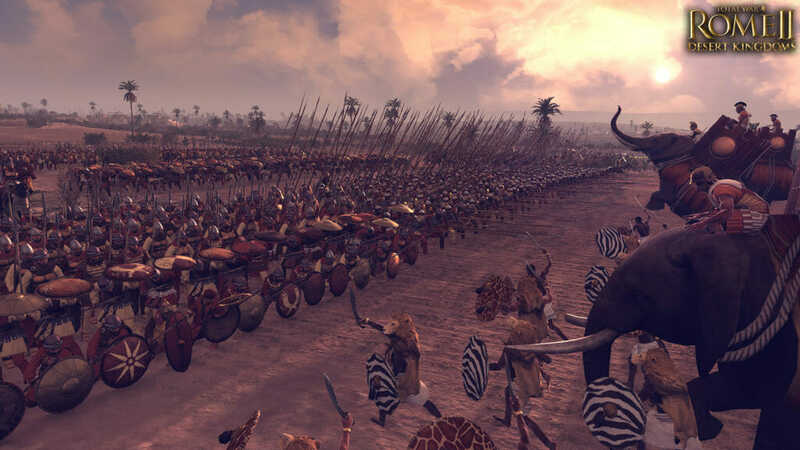 Not warlike by nature, the Sabaeans charged mercenaries with the protection of their trade routes and caravans. 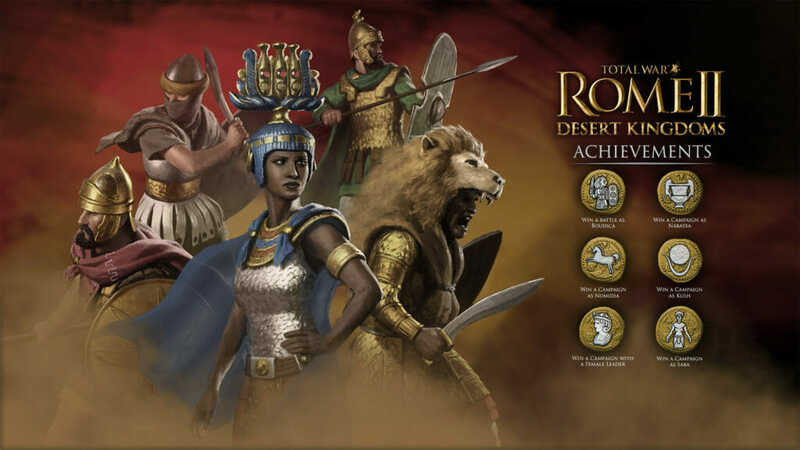 That said, they were a resilient people of tough character, who made formidable foes for anyone who dared threaten their great capital city of Marib. Even the Romans could not best them during their expedition in the early 1st century. 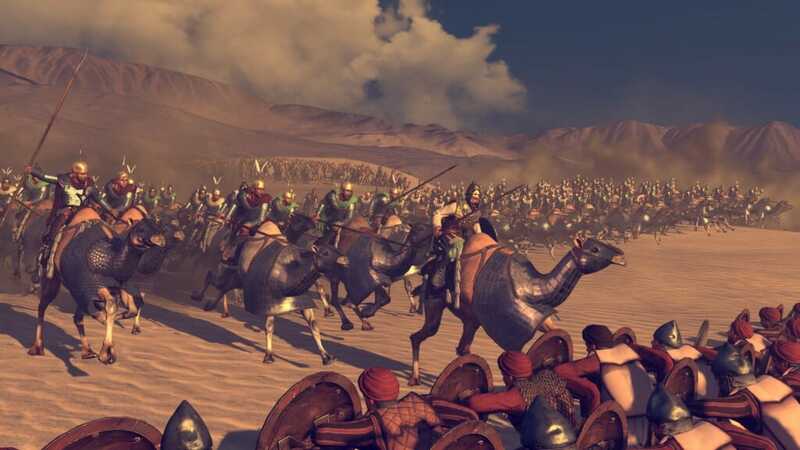 In battle Saba has access to elite camel cavalry units like the Ma’rib Camel Cataphracts and Royal Camel Archers. 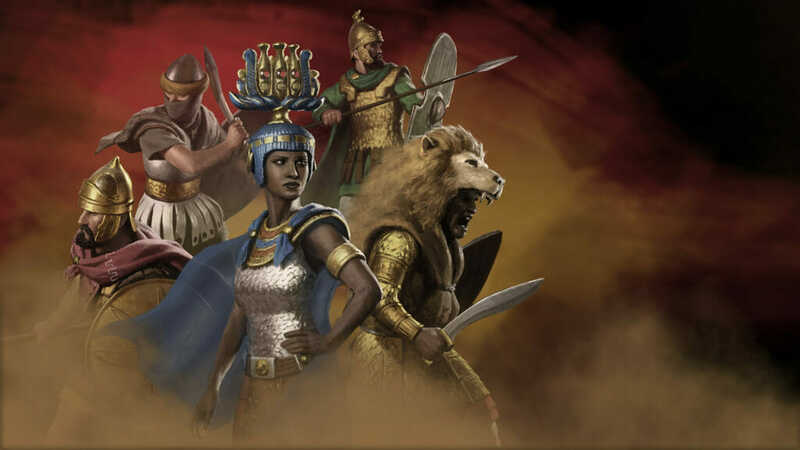 Caravan Guard are the backbone of the Saba army that do not require you to research a military building to recruit them and allows you to focus on trade and economy in your campaign as Saba. Although you should probably ensure you keep a healthy amount in your treasury so you can make use of the faction trait that allows you the access cheaper and stronger mercenary units. Great Dam of Ma’rib: A unique building type which provides faction wide bonuses to agriculture and fertility and can be upgraded with technologies, but requires upkeep to maintain.